Many of you have asked how do you make enough money to travel fulltime. People have the idea that it is extremely expensive to travel and that you need to either be retired or filthy rich. Now both could help but we are neither filthy rich or retired (over 70 years old). We are traveling fulltime with our two girls, who are unschooled or homeschooled, have visited over 34 states and plan on doing as long as we can. Now the big question… How can you live this life style and not work a 9-5 job? I actually have two little secrets on how to make money. I make my own hours, love what I sell and believe or not I make money at it. I know you think right, this is one of those quick get scenes but actually you have to work hard, love what you are doing and especially love the product you are selling. 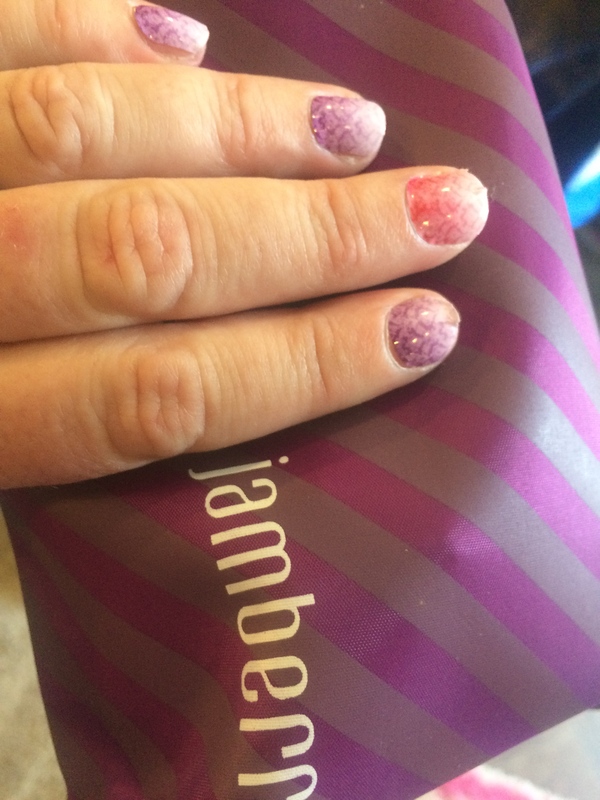 Jamberry Nails are thin vinyl sheets that are pressure and heat activated that adhere to your nails for up to two weeks. I have actually had mine last over a month on my toe nails. I love this things because they come in over 300+ designs and now Disney has partnered with Jamberry for even more fun and beautiful designs. Really these things sell themselves, I just have to wear them around town and people ask me about them all the time. Become a consultant to help make a little extra money, or quite your job and live your dream. If you will don’t believe me, try the seven-day challenge. Buy one sheet of Jamberry nails, paint three fingers (on each hand) with your favorite nail polish and add Jamberry nails to the rest. See which one last the longest… I promise the Jamberry Nails will win. Let me now if you have any more questions. dōTERRA, I can’t say enough about this product and how much I love it. I actually was very suspicious of this product and honestly thought it was just hype and would never work. My husband snores and uses a C-Pap machine to help him breathe at night. I talked him into rubbing a few drops of a oil on his feet while he took a nap. Believe it or not he didn’t snore the whole time, my daughters checked on him every 10 minutes. I loved the smell of the oils so much that we bought not one but two Petal Diffusers and every night we put different oil combinations to help with sleep or an ailments. Ok, it might all be in my head but I swear we sleep better at night and haven’t been sick since we all started using and enjoying the oils. Every person I meet one the road I talk to about the oils and love the product more and more everyday. These essential oils or vinyl nail wraps may help you make some extra money or let your dreams become a reality. I would love to help you pay for little John’s piano lessons or take that trip to Hawaii that you have always wanted to take. Let me know if you have any more questions by filling out the form above. 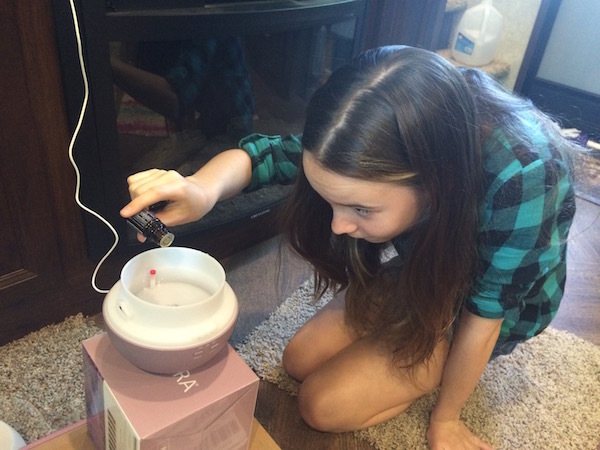 This entry was posted in Fulltime Tips and Tricks, Neat ideas, Unschooling and tagged doterra, essential oils, how make money, jamberry nails by Chrissie. Bookmark the permalink.